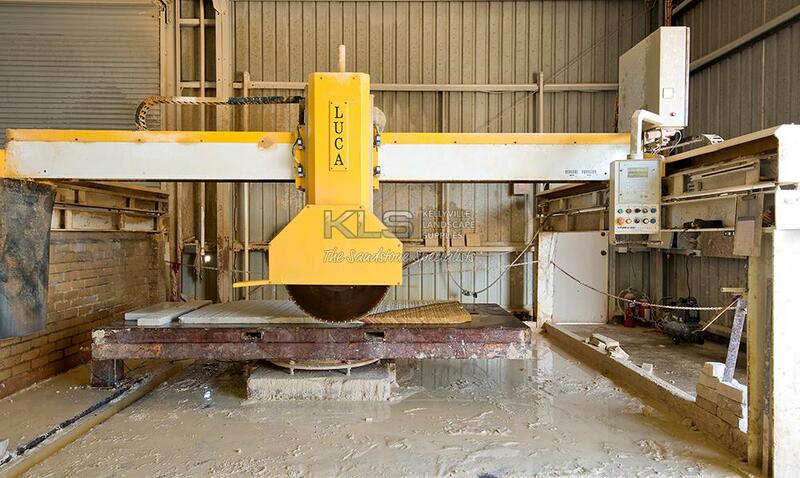 KLS – The Sandstone Specialists, have been in operation for over 20 years and are 100% Australian owned. We operate out of our purpose built facilities in Box Hill using state of the art equipment to ensure consistency and total control over the finished product. We provide the highest quality stone at competitive prices. Our qualified stonemasons are experts in the trade and we take pride in supporting the next generation through our ongoing apprenticeships. The organic properties of stone, and sandstone in particular, lend themselves to the Australian way of life. It is hardwearing and practical. Stone can be used to compliment modern and contemporary design or classic and traditional styles, the flow from indoors to out with stone is seamless. Our display walls are a great way to help you visualize your next new or restoration project whether it is residential or commercial. Paving – various thicknesses and sizes and can be natural or honed in finish. 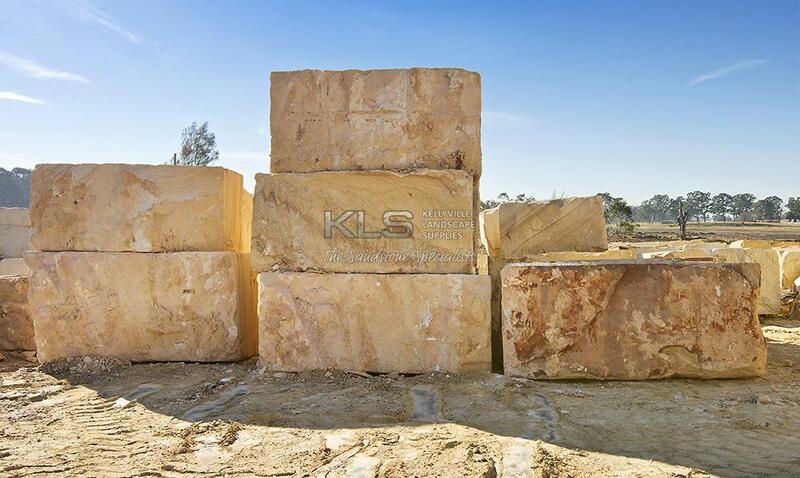 Sandstone and our other stone options can be cut to your specifications. You can bring your measurements in store or email them through and our helpful sales team would be happy to provide a quote and show you our complete range. We can deliver or organise transport to all areas of NSW and are open 6 days a week.